cute and cool for the little one, which is suitable for ages baby through adolescence. 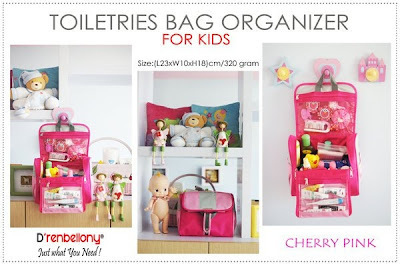 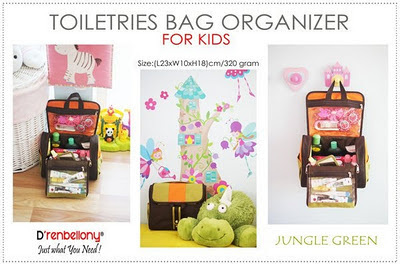 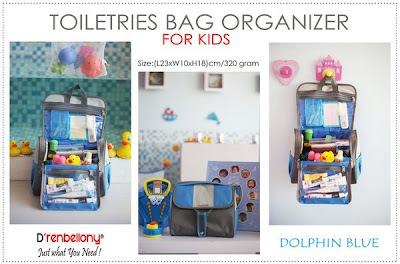 Make sure all personal equipment that your child needs when he's traveling mom everything is provided in full in TBO Kid's D'renbellony and it was too organizer neatly so easily when taking it, do not fear being left behind. 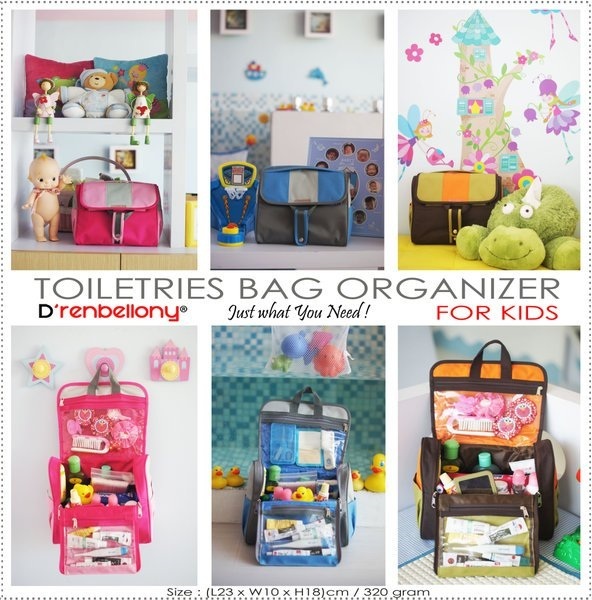 TBO itself will also have the little one for the fast train independent and responsible for personal items.